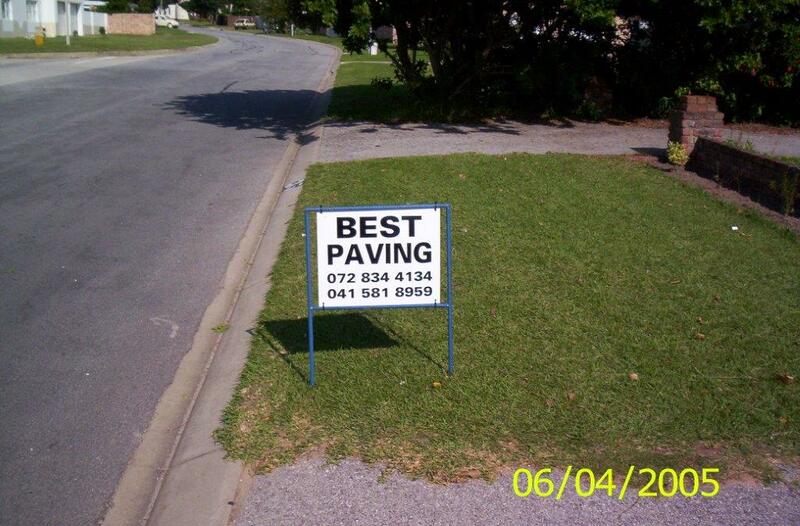 Best Paving is a paving company situated in Port Elizabeth, founded in 2003 by Chris Coetzee. 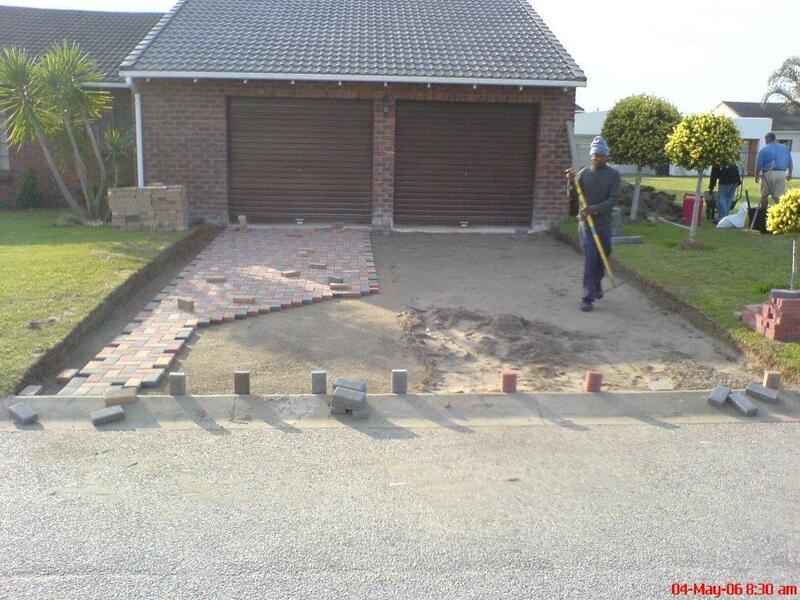 From day one, our company has offered quality brick paving at competitive prices. 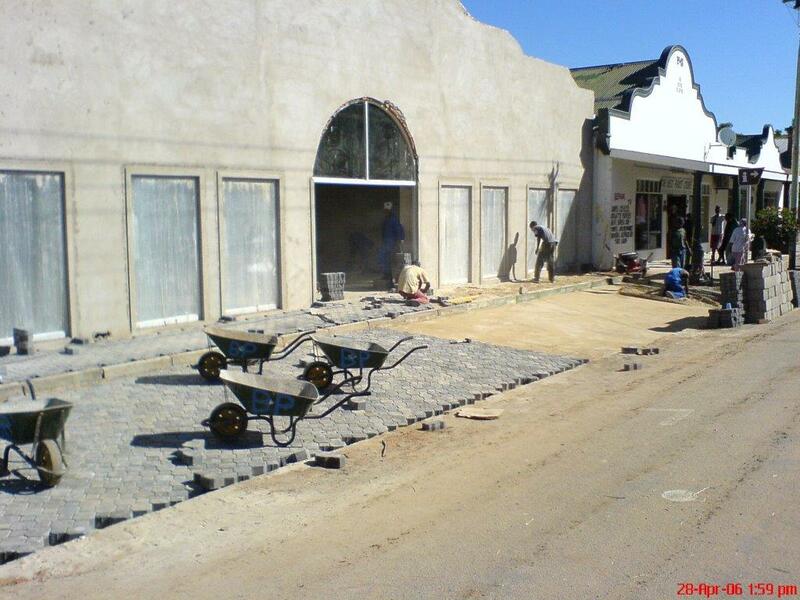 Best Paving’s ambition has always been to see that each job is done correctly the first time and to guarantee top quality service on every project we take on. 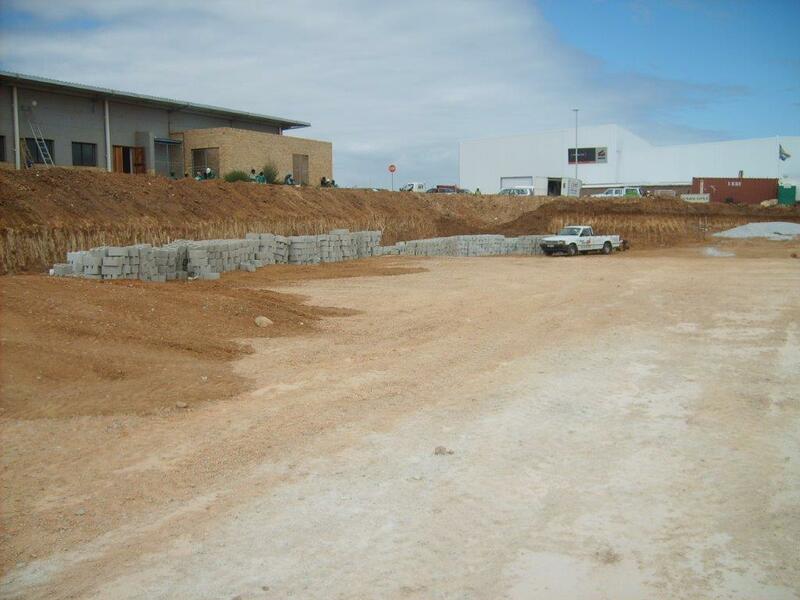 We aim to be the leading paving company in the entire Port Elizabeth and surrounding areas. 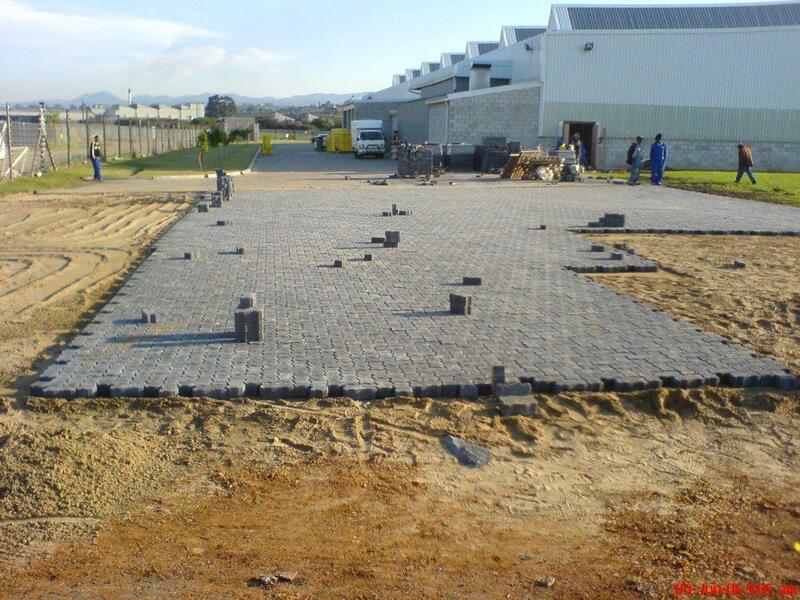 Our paving can withstand high load levels and is suitable for various types of landscaping projects, including pedestrian pathways and vehicle driveways in residential, municipal, an commercial areas. Cracking is prevented because our paving is flexible, and adjusts itself when there is any movement in the underlying soil and materials. Pavers require little maintenance, are easily cleaned with a scrubbing brush and some detergent in water, to bring them back to their former beauty. 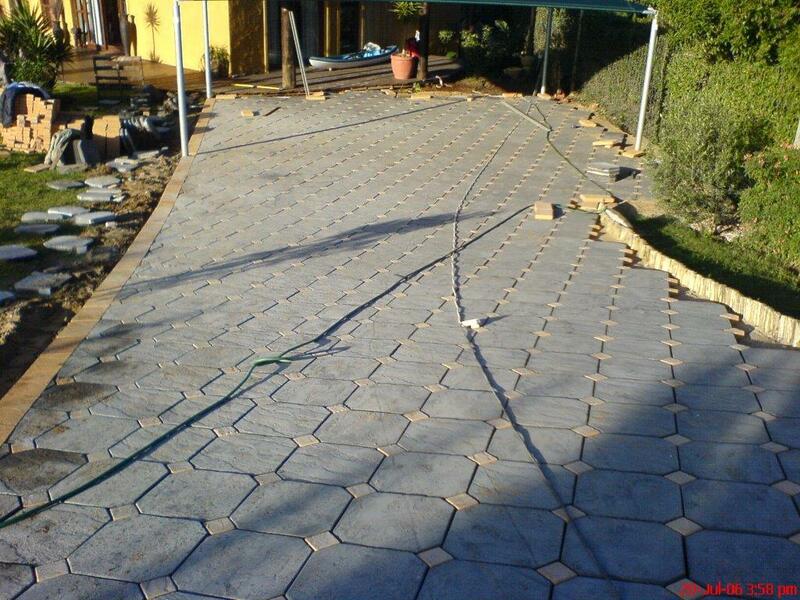 Since our pavers are naturally rough and textured, they are slip-resistant, and ideal for wet areas such as swimming pool surrounds and other outdoor areas. Many municipalities have paved roads and pedestrian pathways as well. 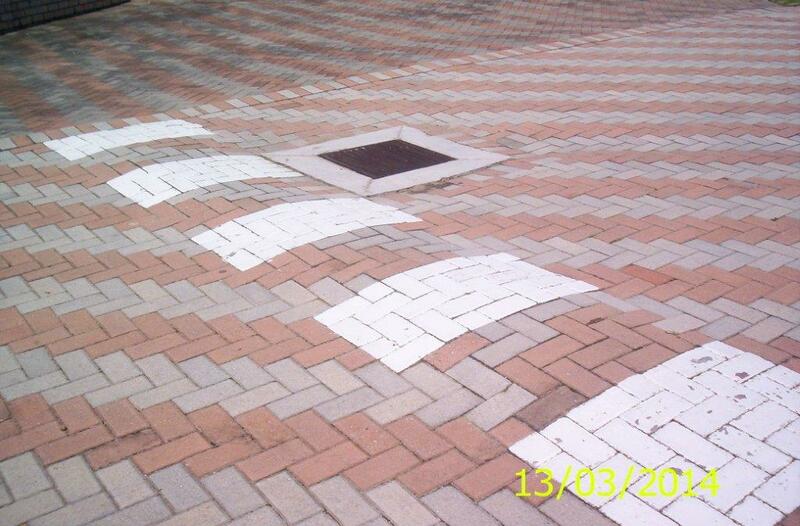 In the event of a paver becoming stained or damaged, it is a simple matter of lifting that paver, and replacing it with another one, so maintenance and repair costs are significantly lower than other paving materials such as concrete. 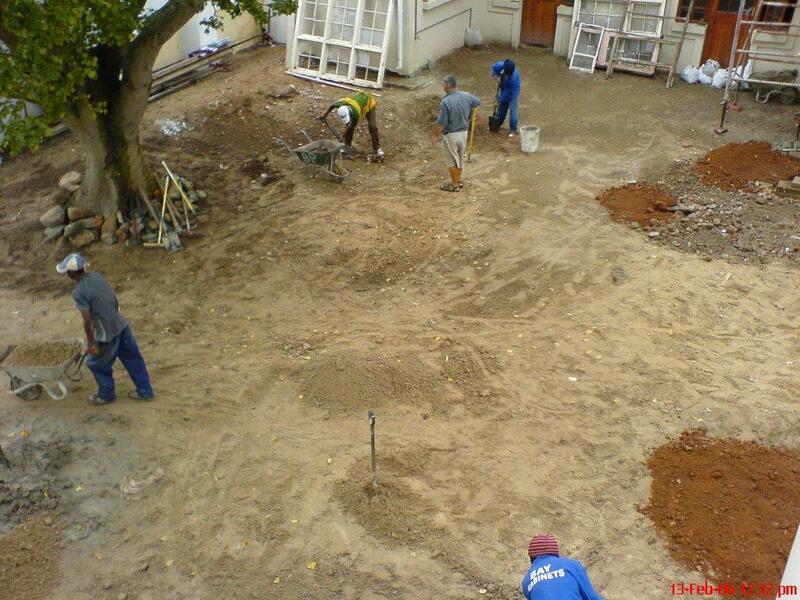 Our paving can be installed in any type of moderate weather conditions, which helps to keep time and installation costs within budget. 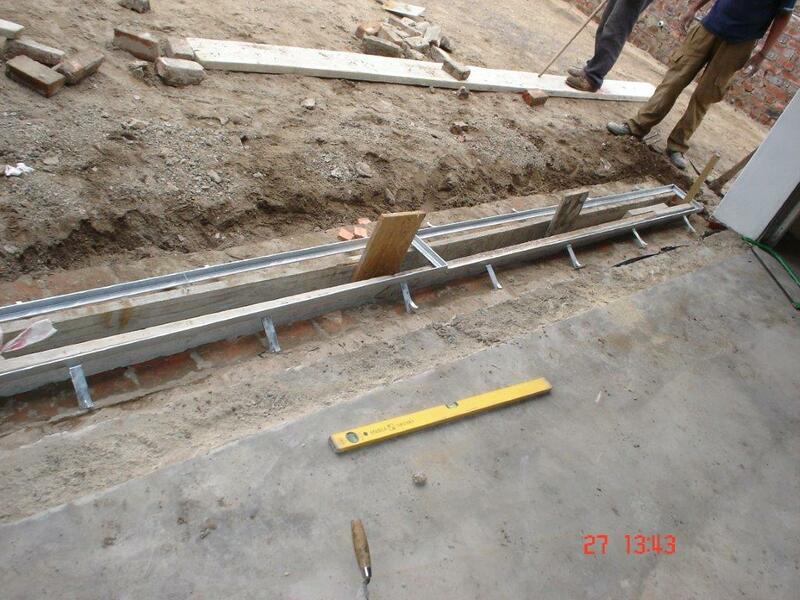 It is a reasonably fast and easy process, and can be walked or driven on as soon as the installation procedure is complete. 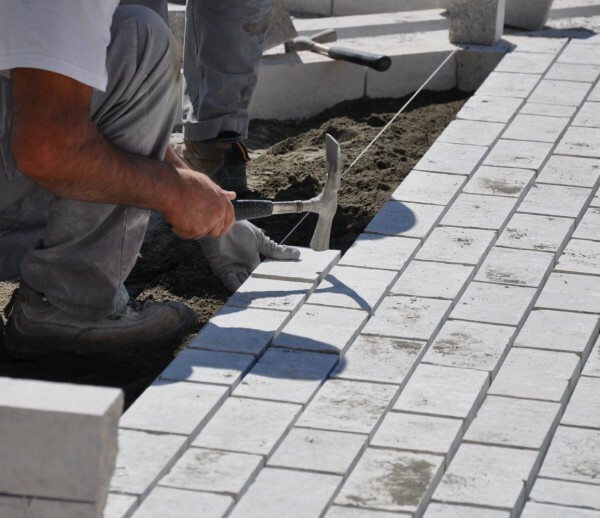 The sun’s rays are harsh and damaging, but again, since our pavers are manufactured from natural materials, they don’t fade, and will stay looking beautiful for many years to come. In Boston, USA, there are paved streets that have been used for about 200 years, and are still in excellent condition. 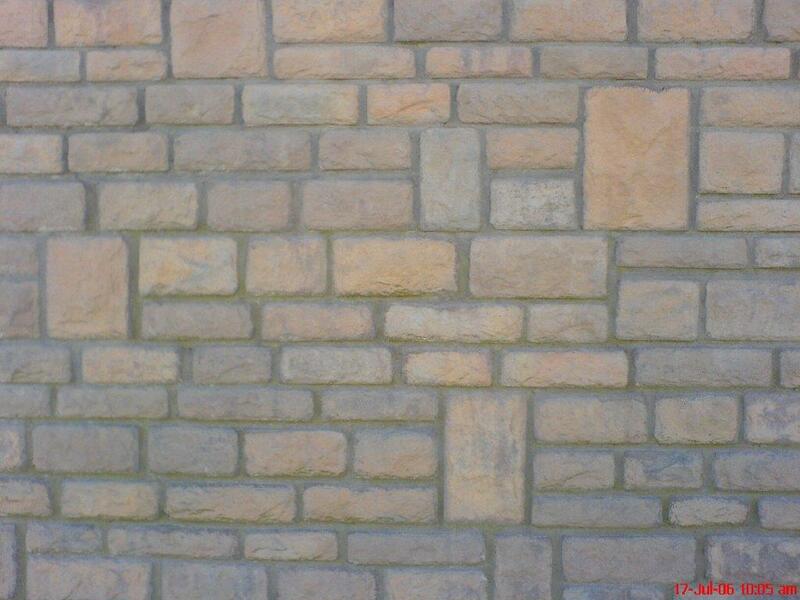 Our pavers are made from natural materials, so apart from being environmentally friendly, will not lose their colour and finish even after many years, and are a great investment to increase the value of your property. 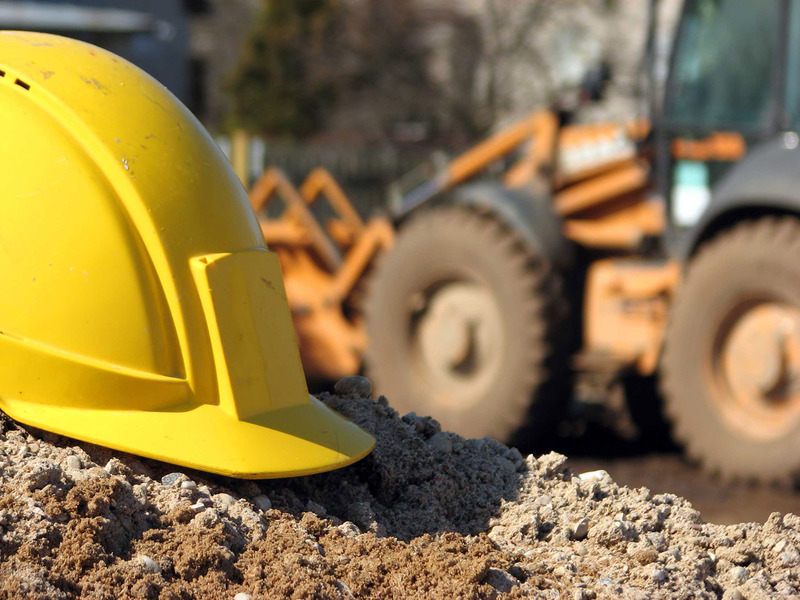 Should you require any further information regarding our company, our products, or our services please do not hesitate to contact us, and we will get back to you as soon as possible.